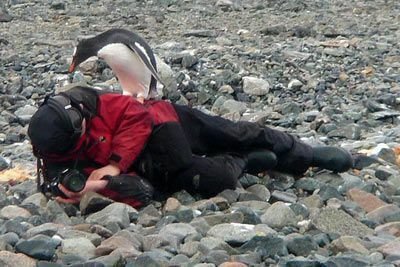 Follow me on a photographic voyage to Antarctica! Besides from just enjoying, by looking at images from several voyages and reading some triplogs you will also get a realistic impression of what to expect in case you consider a voyage to »The Ice«. This time, my season starts in mid-January. 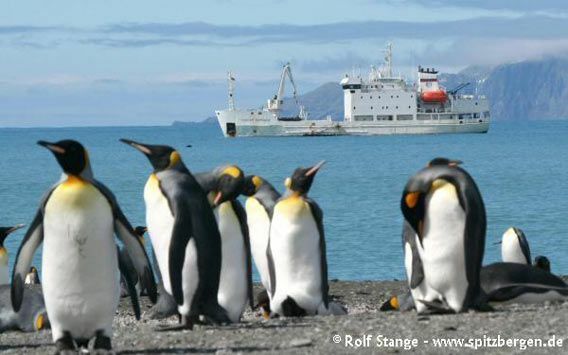 All four voyages are on board the M/V Alexey Maryshev, a Russian vessel which now has a capacity of 46 passengers. All images published on these sites are for private use only. The copyright remains with Rolf Stange. Any further use such as publication in presentations, print or with digital media etc requires written agreement with the copyright owner. High-resolution original files can be purchased (Contact). 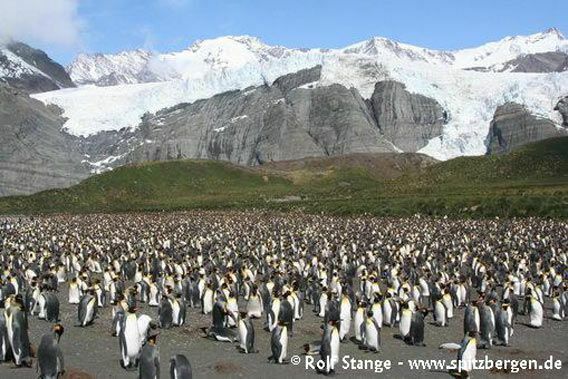 Join four exciting Antarctic voyages with a mouseclick − enjoy photos and triplogs! 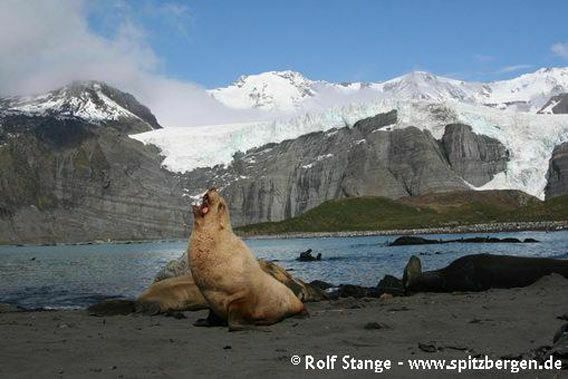 Antarctic Peninsula, down to the Polar Circle, with diving option 22 February – 05 March, 2007. Antarctic Peninsula, with diving option 05-15 March, 2007. All voyages on board M/V Alexey Maryshev.